Meet the authors published by Forthright Press. We’ve just replaced our online store, so the links here aren’t working. Just go to this page and see them all! 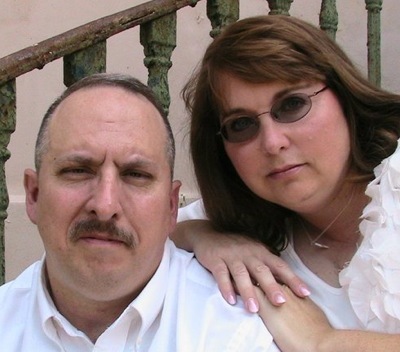 Mike is Minister of Missions and Evangelism with Highland Park Church of Christ in Muscle Shoals AL. He began preaching the Gospel in 1967. Since 1988 Mike has been involved in foreign missions in South America, Africa, and South Asia. Beginning in 1999 he devoted full time to missions, primarily in Bangladesh and Nepal, where he spends six months a year. Decatur, Alabama, natives, Mike and Brenda (Campbell) have been married for 40 years, with three children and five grandchildren. Mike is a graduate of David Lipscomb University (BA) and Harding University Graduate School of Religion (MAR). As Director of Khulna, Bangladesh, Bible College, Mike divides his year between Asia and the U.S. He campaigns in Bangladesh and Nepal. 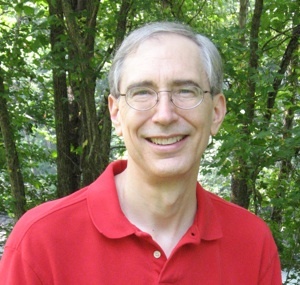 Phillip Eichman is a retired biology professor and holds a doctorate in biology from Ball State University. He also holds master’s degrees in Bible and ministry from Harding University and has taught Bible courses in Christian schools and colleges and served as a Bible class teacher and part-time minister. Tim Hall is a native of Harlan County, Ky. He and his wife Joyce, have three children and two grandchildren. Tim received his Bachelor’s Degree 1976 from Freed-Hardeman College and a Master’s Degree 1979 from the University of Wisconsin, Madison. He has been in full-time ministry in Northeast Tennessee since 1978, and has served the Central church of Christ in Johnson City since 1983. 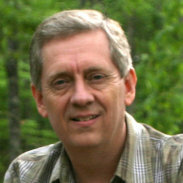 His hobbies include hiking through the woods and digital photography, some of which is displayed on his website at Joycaster.com, from which he also writes the weekly LightGrams devotional. The Most Important Thing: What Must I Do to Be Saved? Richard became Managing Editor of Forthright Magazine Dec. 2008. He is the preacher of the Allenhurst, Ga., church. He has been preaching full-time since 1995 following several years of secular work in education and retail. He obtained Masters degrees in Ministry and Divinity from Freed-Hardeman and Southern Christian Universities. He has been writing for many years, with articles in brotherhood publications, and edited a weekly newsletter entitled “Culture Wars,” examining social issues in the news. Besides Forthright, he now devotes time to thePreacher Pages Blog. He is married to Deirdre and they have two daughters, Chelsea and Sarah. Randal has lived in Brazil since 1984. 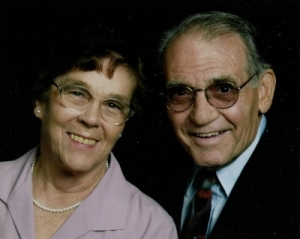 He earned degrees in Bible, communication, and missiology. He is a church planter, evangelist, editor, and poet. He and his wife Vicki have three children, two daughters-in-law, and three grandchildren. Barbara gave up a career as an investment banker for missions. She has worked in Canada, India, and, most recently, Costa Rica. She is sponsored by the Winona MS church and works with the GO Evangelism team. She previously worked with World Evangelism. Glover was a missionary in Brazil 1967-85. He has his fingers in just about every pie: journalism, writing and publishing, song-writing, painting and illustrations. He worked as Managing Editor of the Christian Chronicle and presently serves as an elder for the Edmond Church of Christ. He has written about a dozen books.